A benchmark score for the upcoming Intel Coffee Lake H Refresh mobile chip i7-9750H has appeared on the PassMark database. The test used for the processor was the PerformanceTest Version 9.0.1030. Apparently, the 9th Gen chip managed to achieve a score of 14,118 points, which puts it way ahead of the predecessor i7-8750H. One of the forthcoming Coffee Lake H Refresh mobile processors from Intel, the i7-9750H, has been spotted on the PassMark online database. Along with an Nvidia GeForce GTX 2060 GPU and 32 GB RAM, the i7-9750H-powered system scored an average CPU mark of 14,118 in PassMark’s tests. However, there is a high margin of error, likely due to the fact that only one sample has been tested so far. 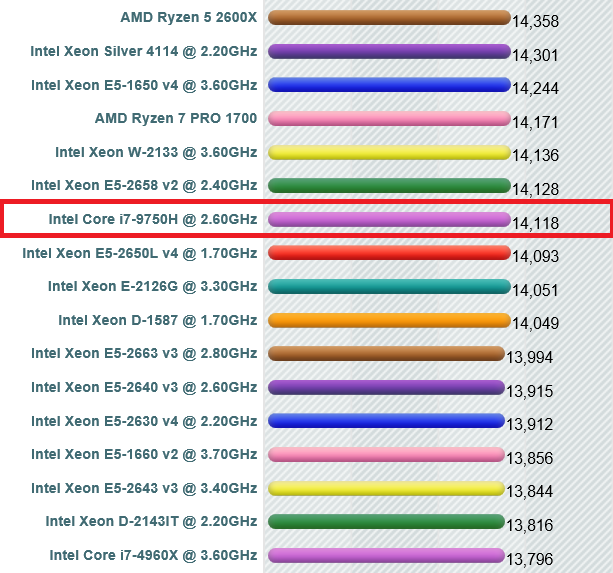 The hexa-core i7-9750H showed a base clock rate of 2.60 GHz with a recorded turbo of 4.5 GHz. Other details listed about the 9th Gen chip in the PassMark record are already known: TDP of 45 W and paired with the integrated graphics solution UHD Graphics 630. 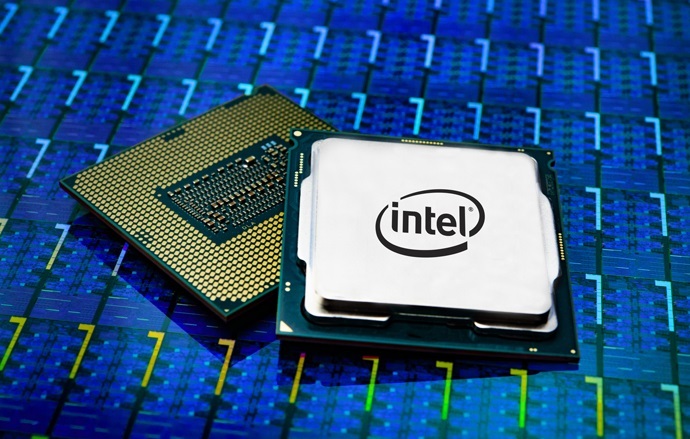 The Coffee Lake H Refresh processor outclassed its predecessor, the i7-8750H, by a considerable margin in this particular benchmark: 14,118 vs. 12,484 points. 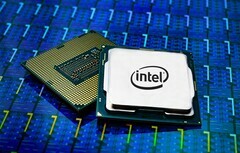 In relation to other processors, the i7-9750H falls in the top half of high-end CPUs that have been tested on PassMark. In terms of score, some neighbors of the 9th Gen chip include the Ivy Bridge processor i7-4960X (13,796) from 2013, and the more recent AMD Ryzen 5 2600X (14,358) that was released in the first half of 2018.